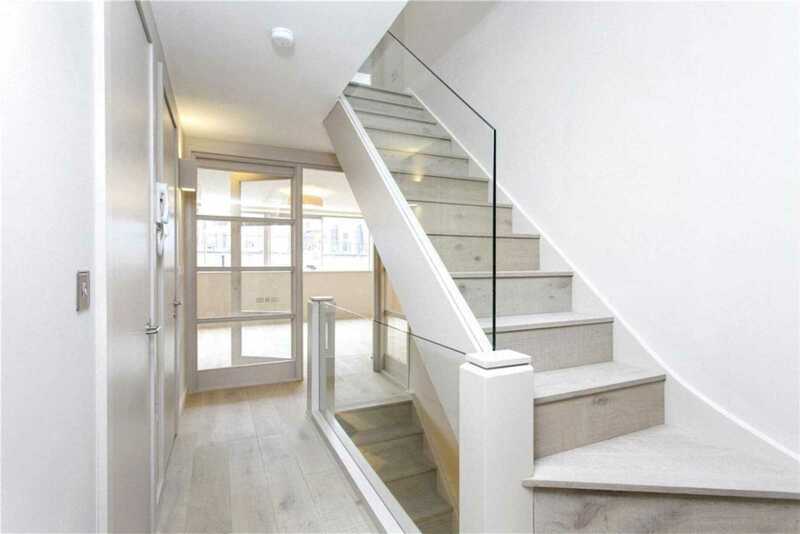 A bright and spacious third and fourth floor maisonette within a modern purpose built block in the heart of Marylebone village. 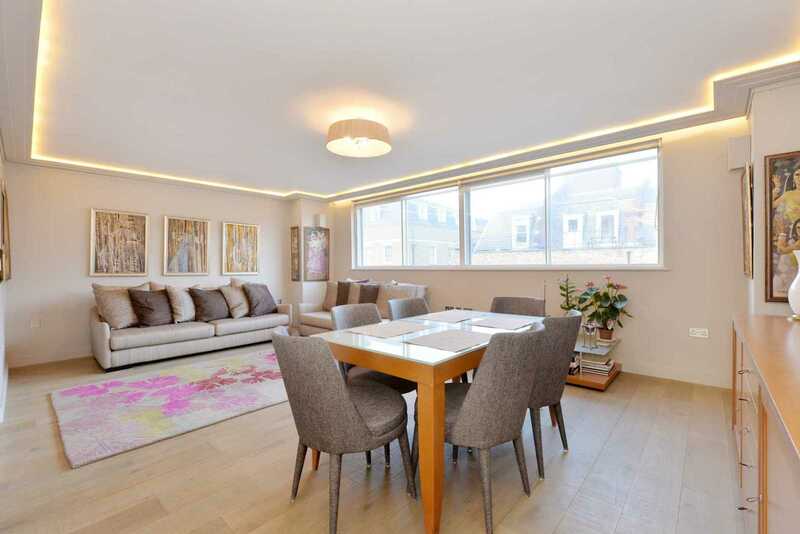 This newly refurbished 4 bedroom split level apartment measuring 1539 sqft offers spacious living accommodation and an abundance of natural light. 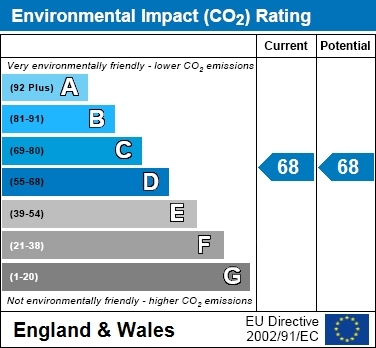 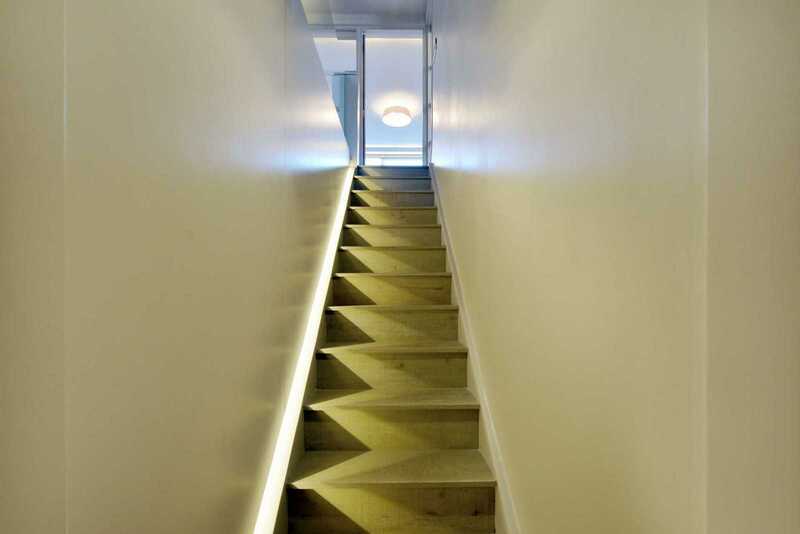 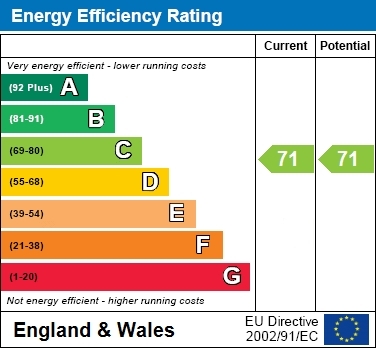 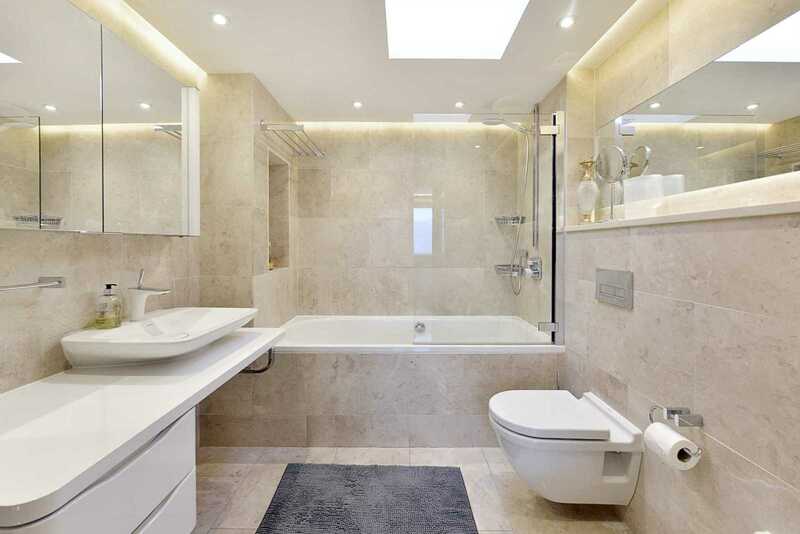 Further benefits include Lutron lighting, underfloor heating, oak flooring and a passenger lift to the 2nd floor. 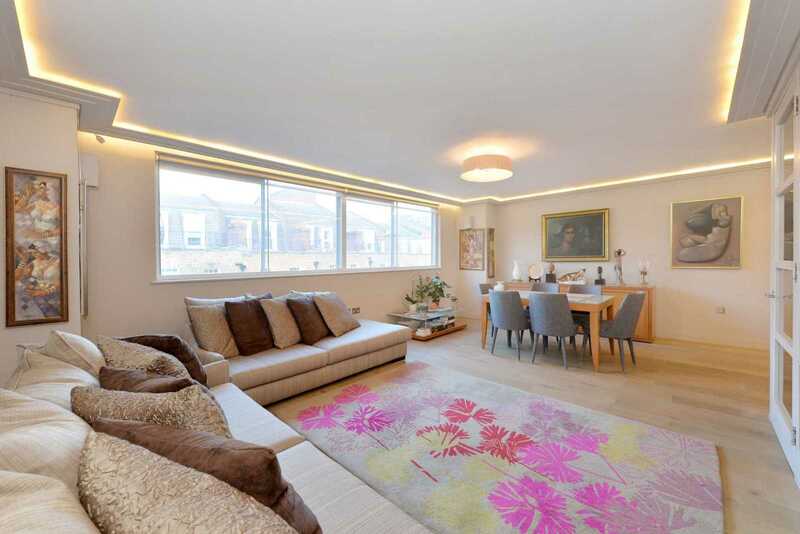 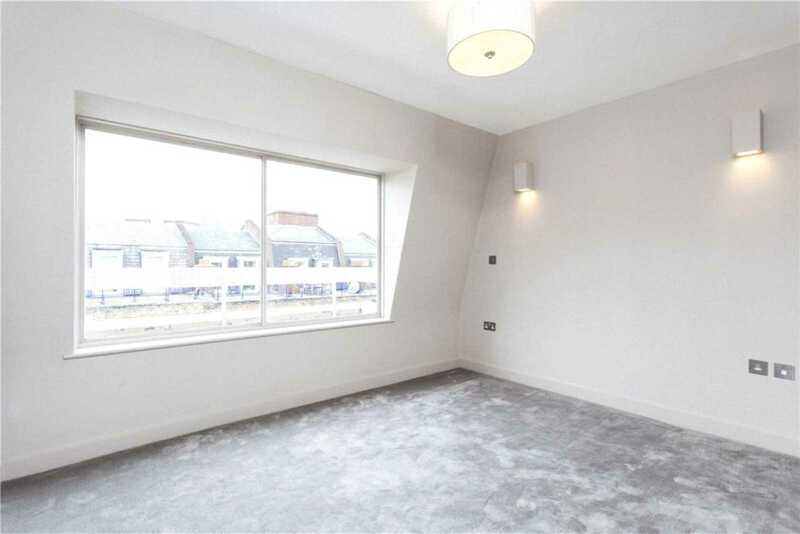 The 3rd floor boasts a large open plan reception/kitchen ideal for modern and practical living. 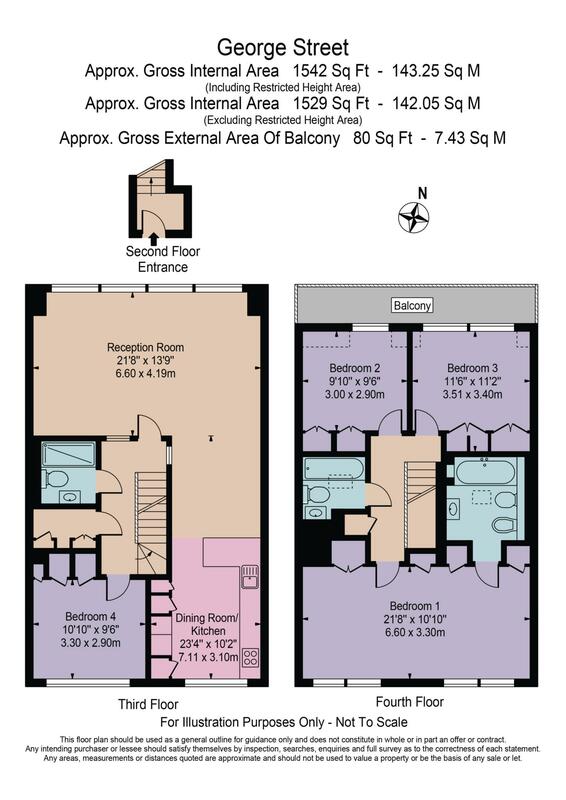 Also on this level is one of the bedrooms and a shower room. 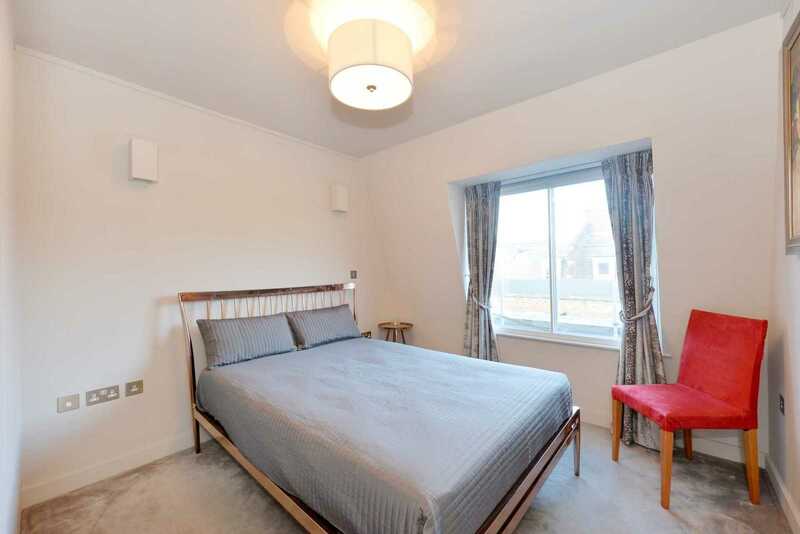 The floor above comprises a spacious master bedroom suite and two further double bedrooms and a shared bathroom. 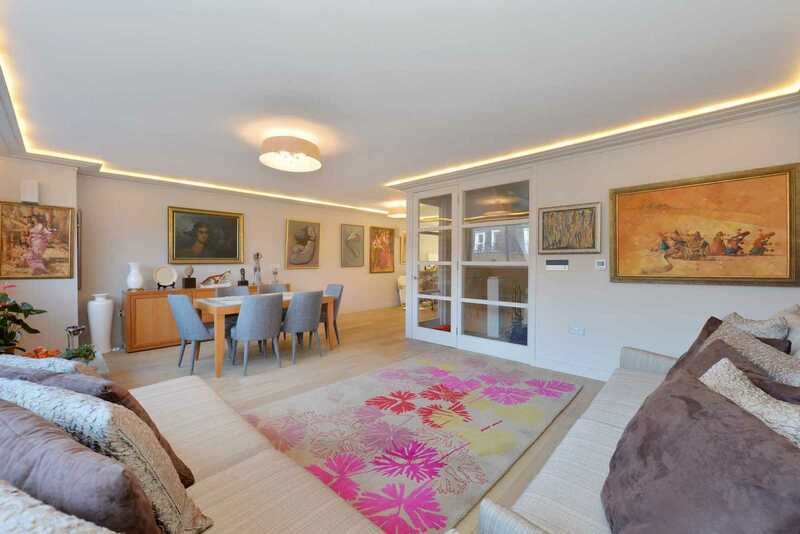 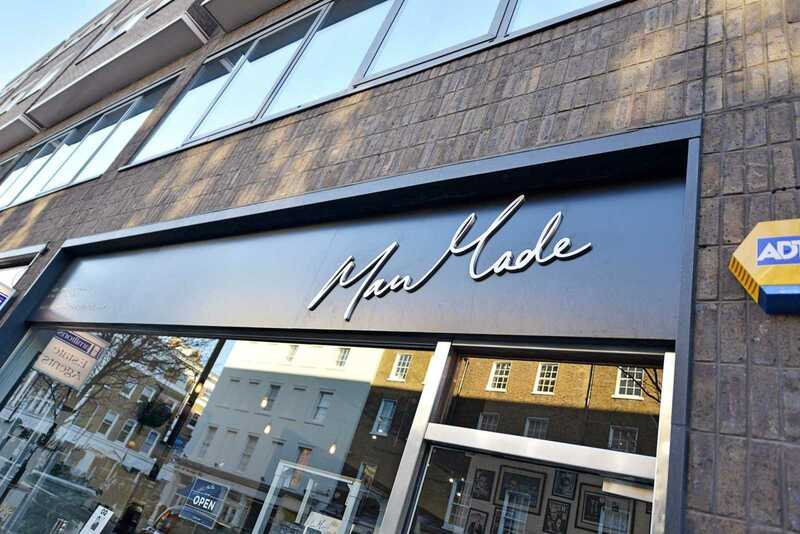 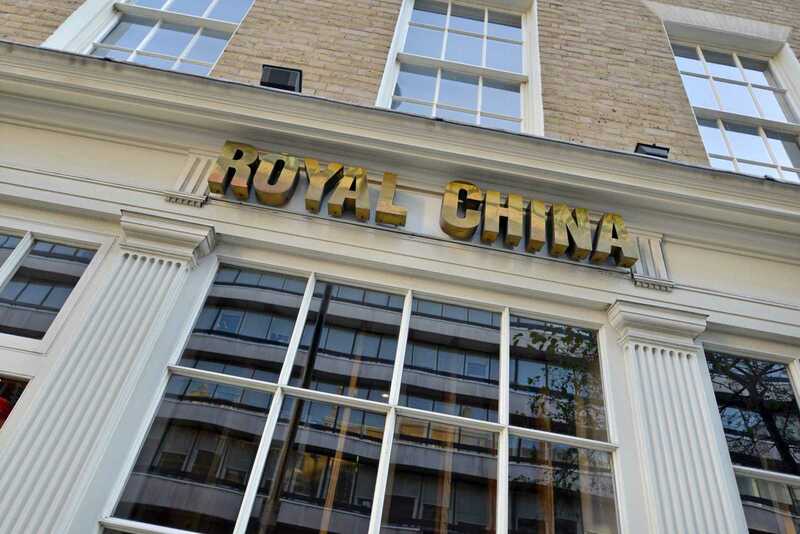 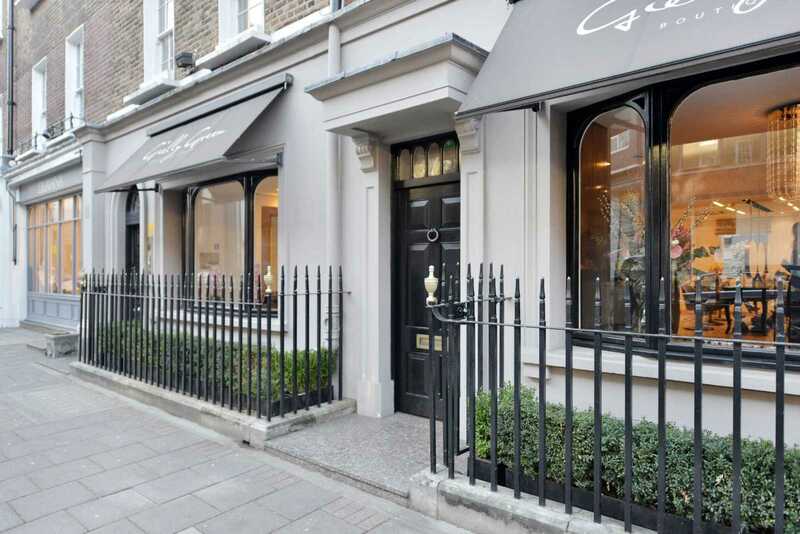 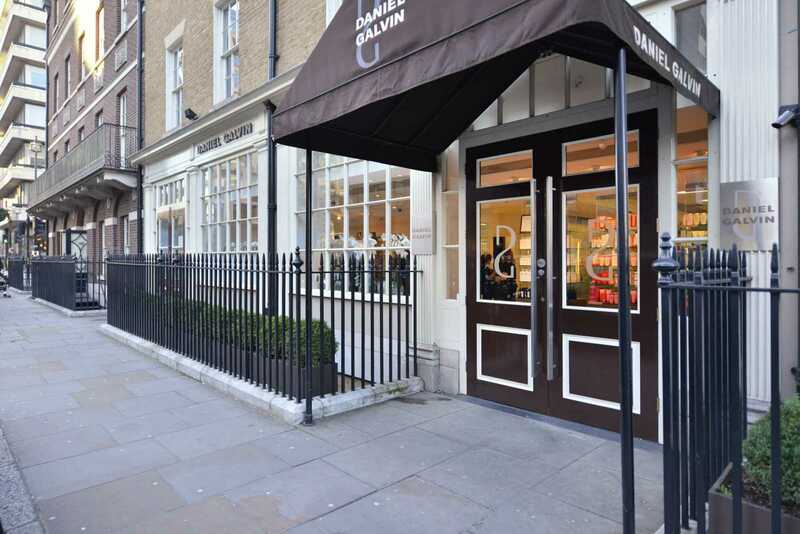 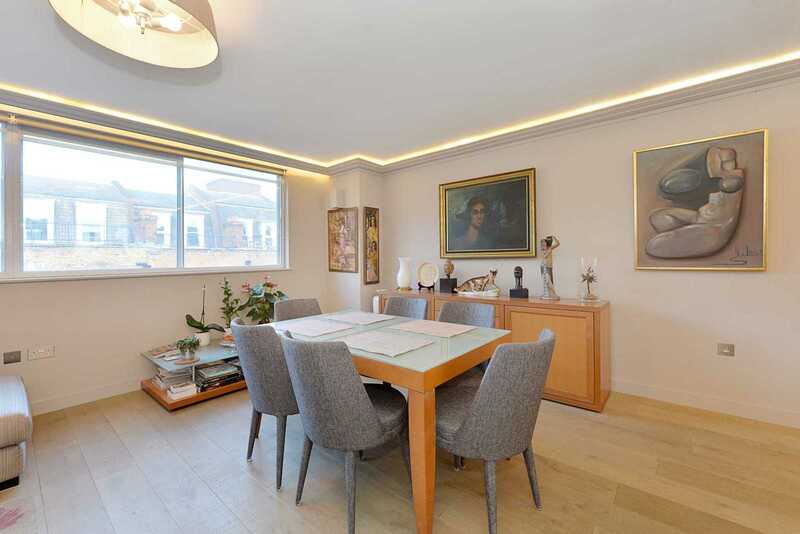 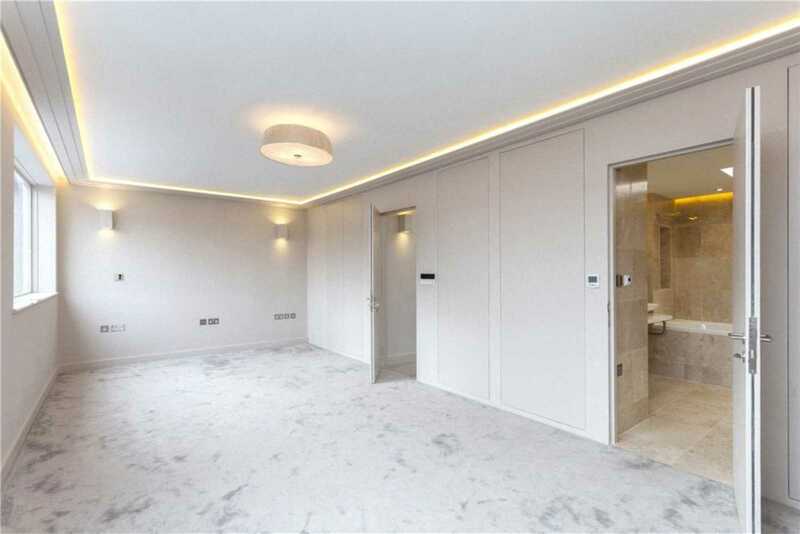 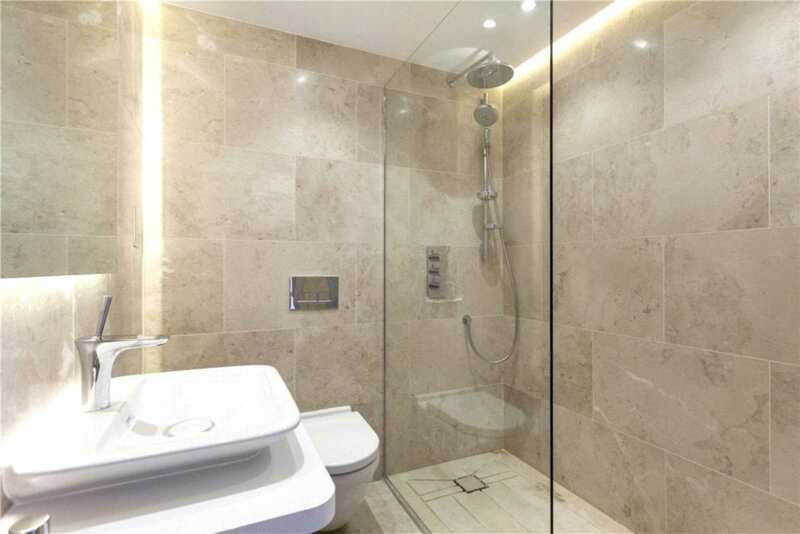 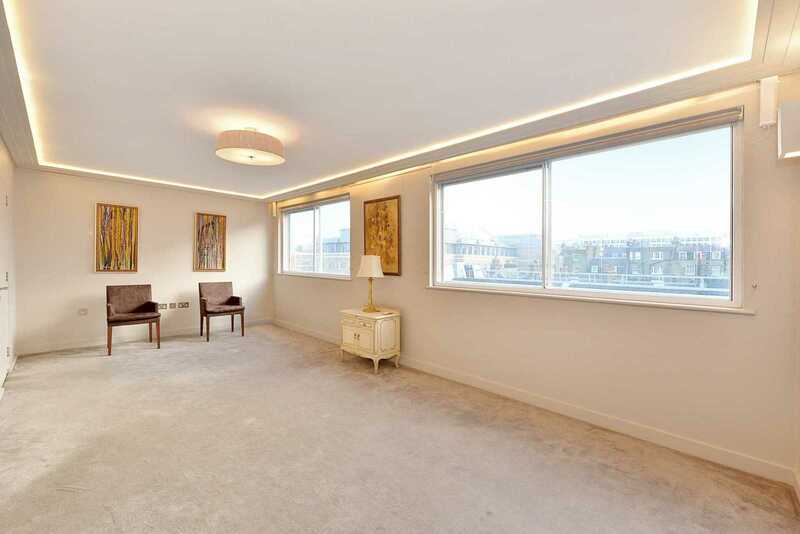 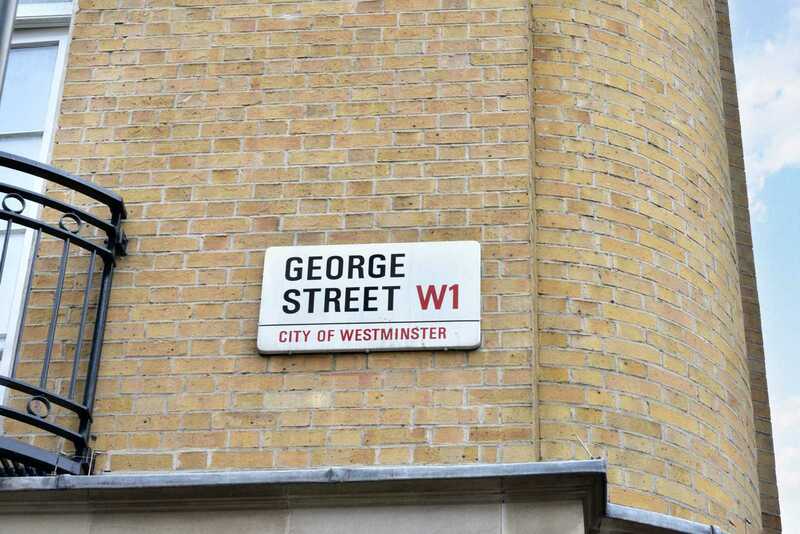 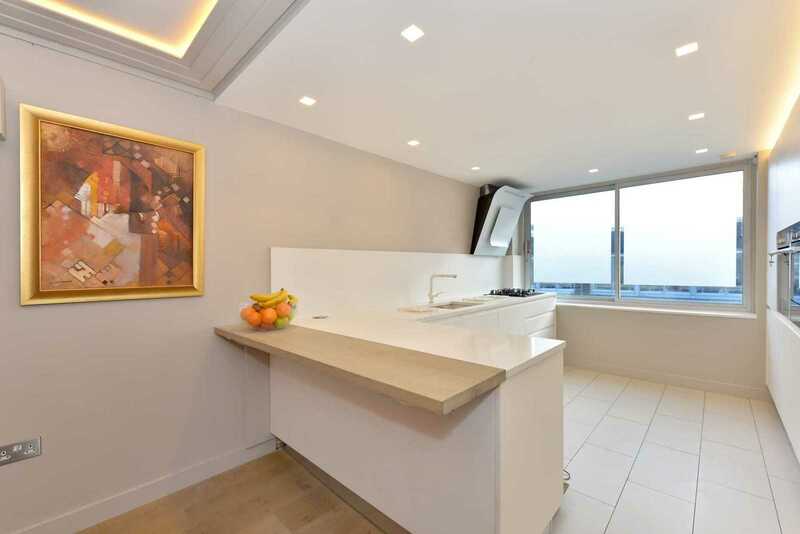 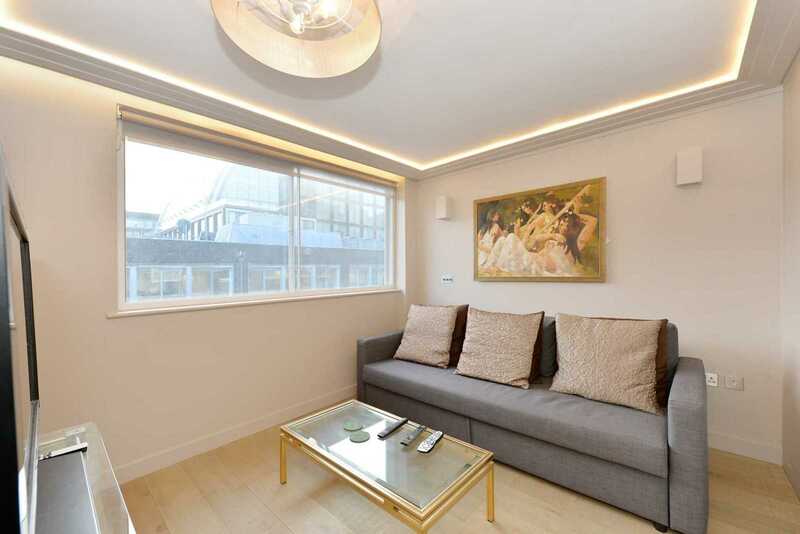 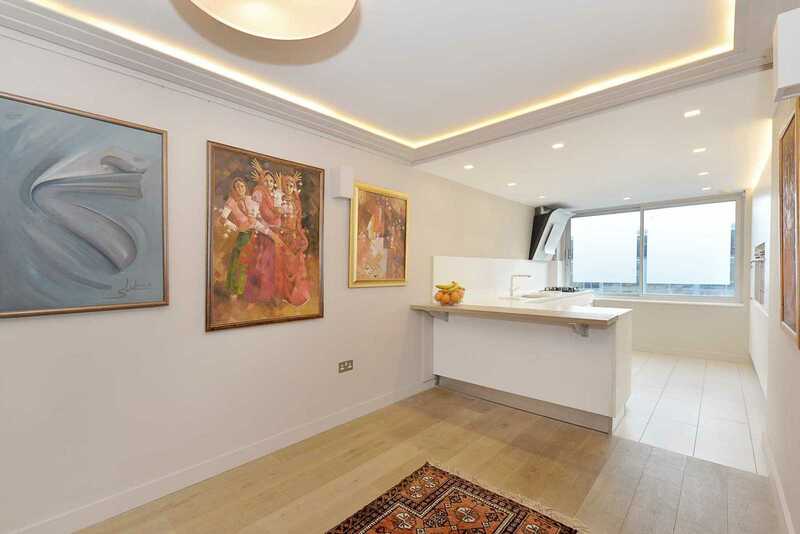 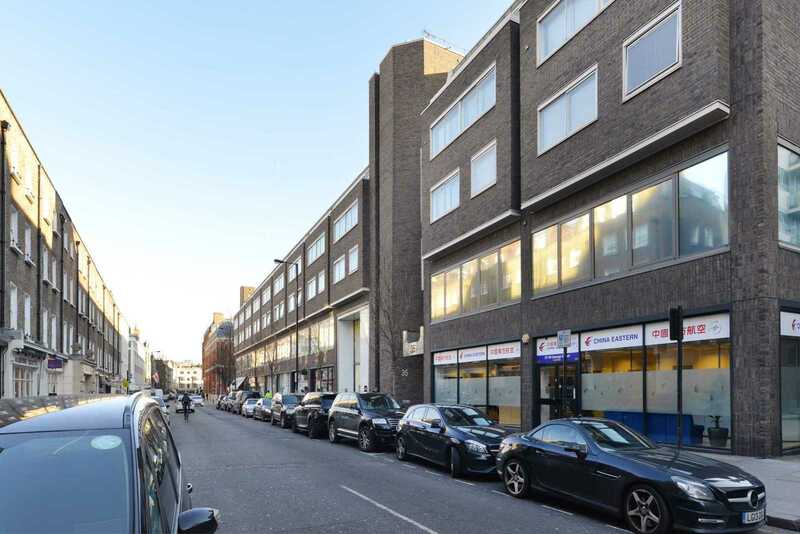 The property is superbly located at the eastern end of George Street between Baker Street and the fashionable Marylebone High Street and the West End with their world class amenities together with the greenery of both Regent`s Park and Hyde Park. 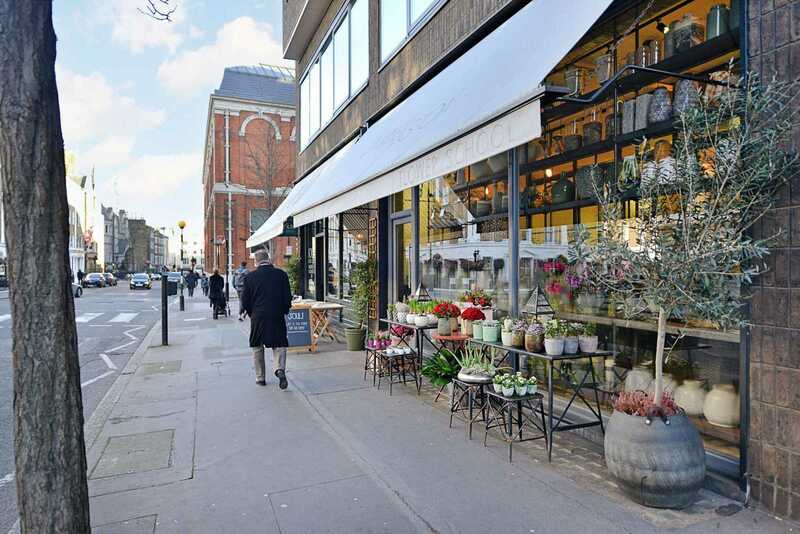 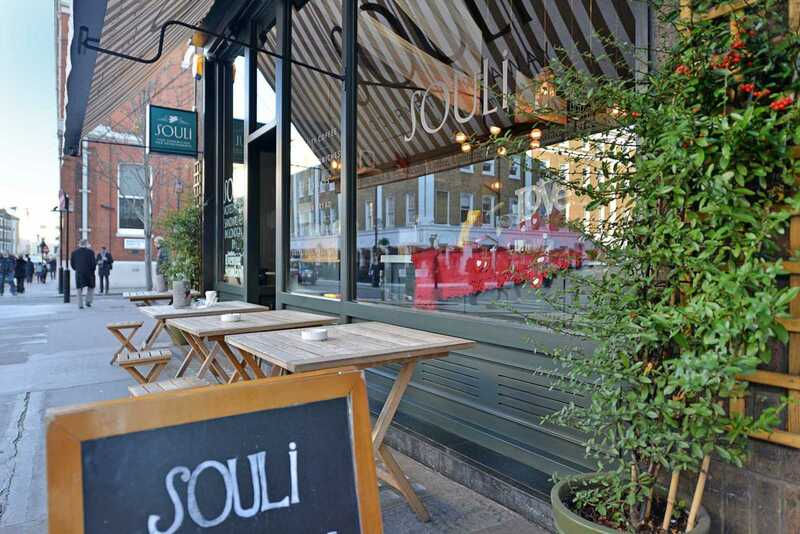 The transport links are excellent from nearby Baker Street and Bond Street Street underground stations, Marylebone, Euston and King`s Cross train stations, and access to the West and Heathrow via the A40.